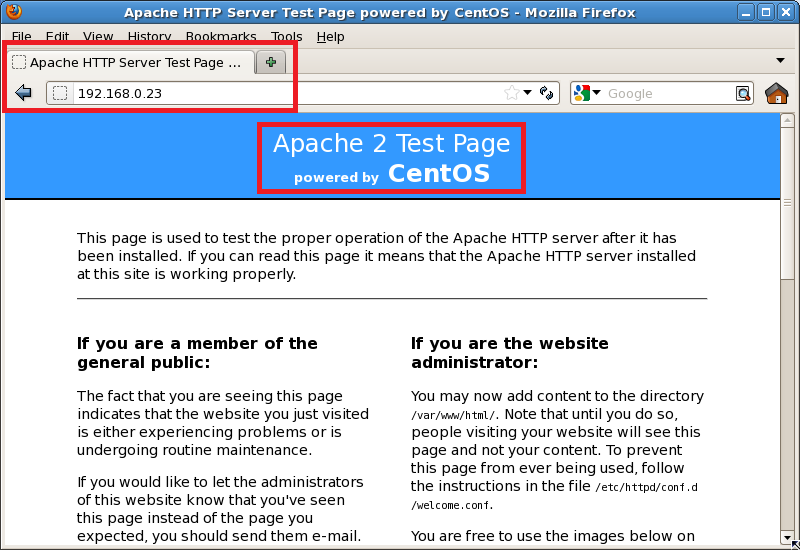 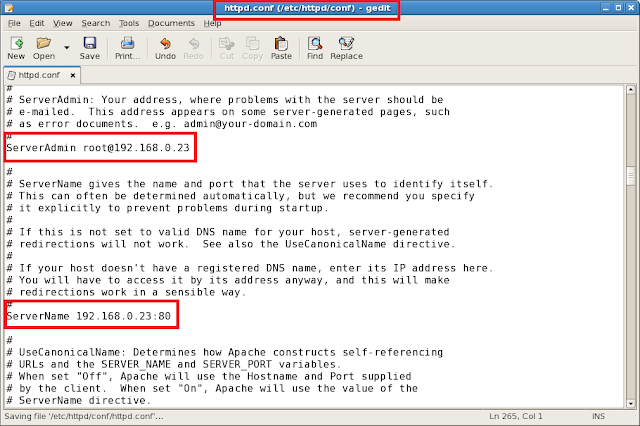 This documentation was written for Apache HTTP Server 2.2.3 but may be useful with other versions. Visit <your VM's IP> in your web browser. You should see an Apache Test Page.